City Bark plans to partner with local businesses to host vaccination clinics, grooming services, training, and pet owner education classes. The company says it is committed to raising awareness for local animal rescue organizations and plans to host adoption events on a regular basis. 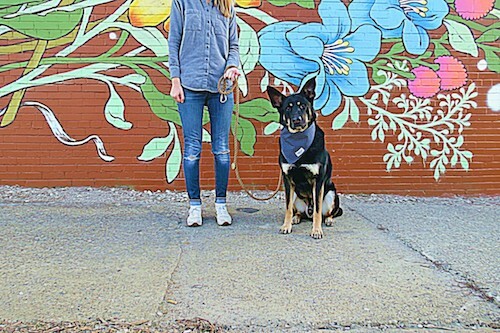 City Bark provides hand-picked, quality pet products at a variety of prices. The store will feature 15 different types of dog and cat food and a freezer section for raw bones and pet treats.